Only about 5 percent of tuning into a catwalk show involves looking at the new clothing that is coming in for the season. The other 95% of the experience involves anticipating on the bench, waiting, chatting, saving photos taken on the I-Phone and scrumptiously eying up what people opposite of you are wearing. 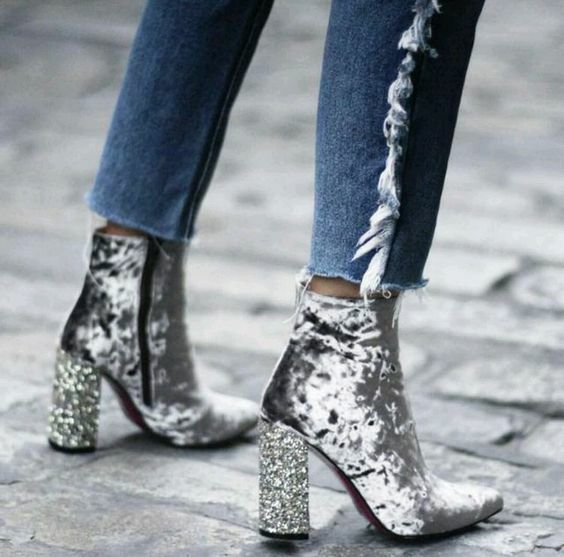 This is why fashionistas are so obsessed with spotting out cool new shoes and handbags. 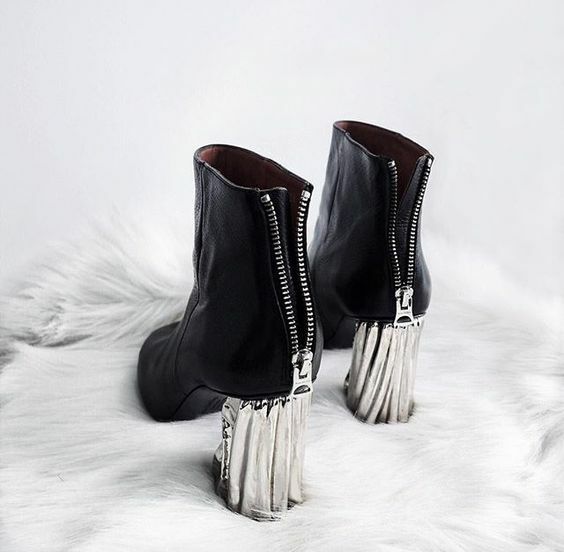 It is difficult to really take a glimpse at their perfectly tailored trousers and wicked biker jacket draped over the shoulder, when you can’t stop staring at those incredible shoes. Even when the collection that the designer is trying to present his or hers so called “vision” our eyes seem to flock to accessories more. As we sit there looking at people’s accessories, we come to realise that they are doing the same thing right back. I always find when someone is sporting a great look that seems to stand out of the crowd. It seems to gravitate to my attention more then something rather beige. It’s like communicating in a visual code. 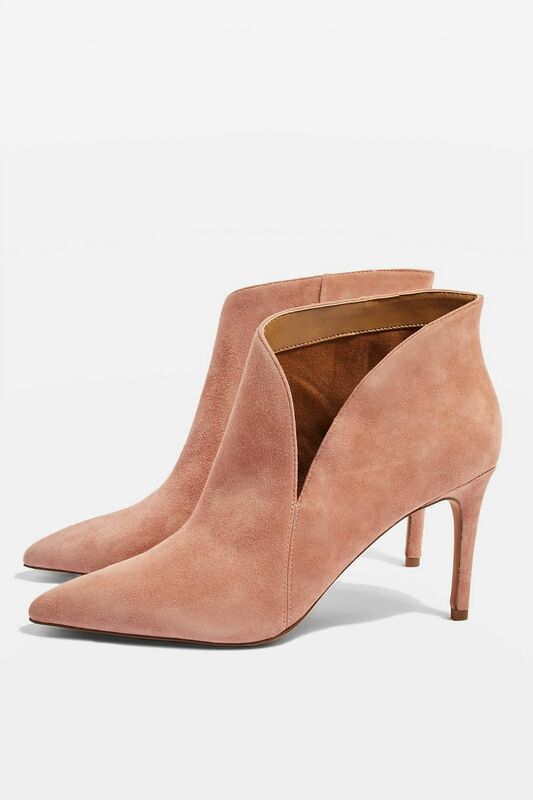 A flash of burgundy suede heeled ankle boot projects timeless chic; the lush fabric and super pointy stiletto gives elegance. 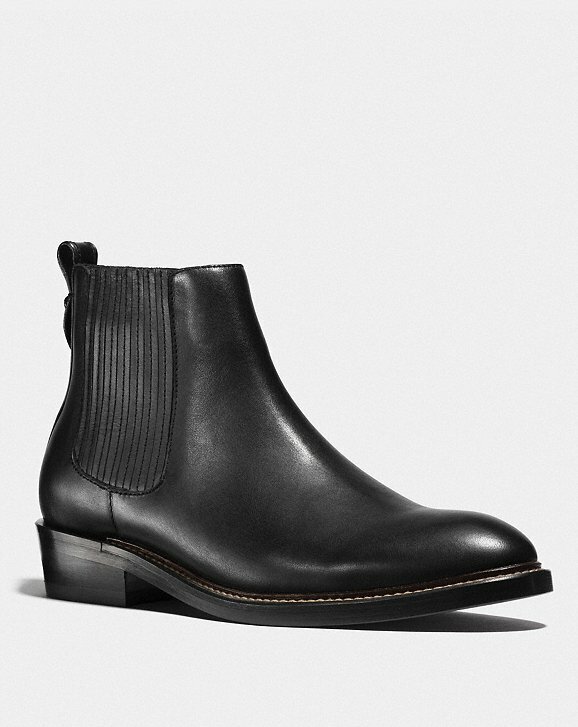 While a black sock boot screams I love retro infused with stylish counterparts. By their accessories a bit of your personality comes to the light. And can say a lot about that person and what secrets they might share. Modesty doesn’t really exist when it comes to Fashion Week and countless shows. I have personally, seen some of the craziest outfit combinations in the world. I will say, I get intrigued because I love seeing how people express themselves. 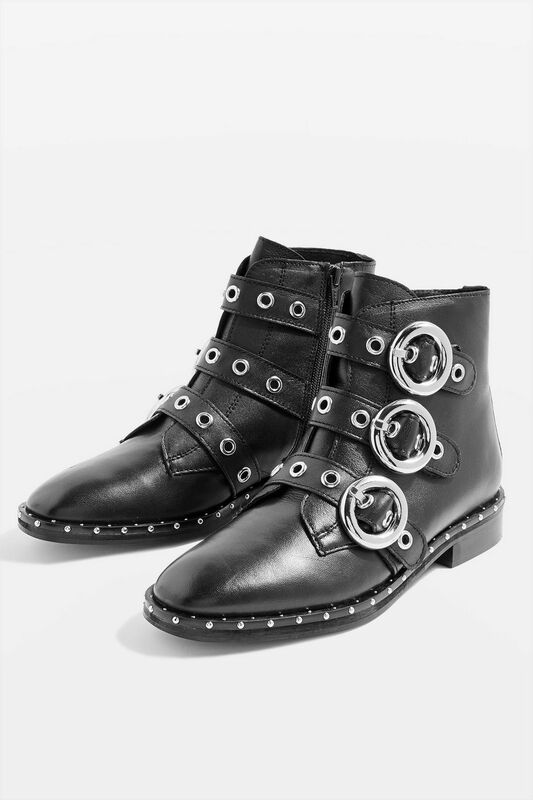 At ground level, this runway season is electrified with ankle boots. 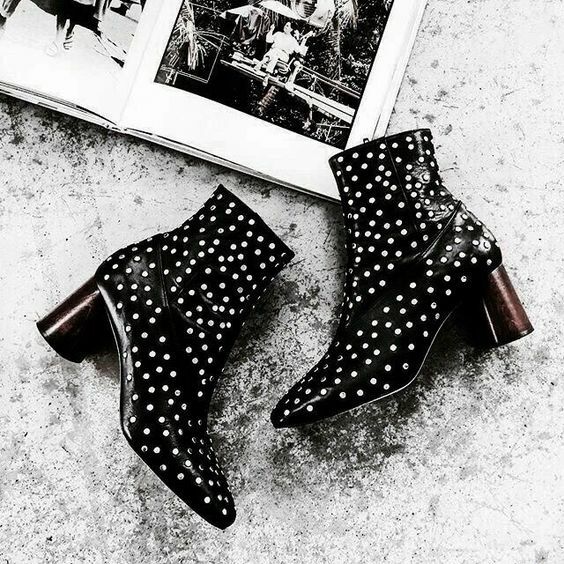 With bold patterns and thick platforms this boot is the favourite of choice and has become a classic to wear all season long. 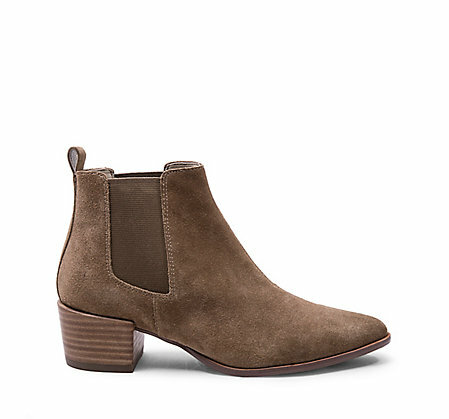 Normally, boots are associated with cooler weather. But with the insane scorching temperatures in the U.K. and Europe. It only makes sense to mix a floral print dress with a pair of stunning ankle boots. When it comes to the taller boots. They seem to have become a trendy flash in the pan. Since most people, enjoy showing off their legs instead of covering them up. On occasion, the knee highs came across like you were wearing soft elf boots. And no one my dear, wants to resemble an elf. Even if it is going to be autumn soon. The power of jeans is strong my friend. Why? 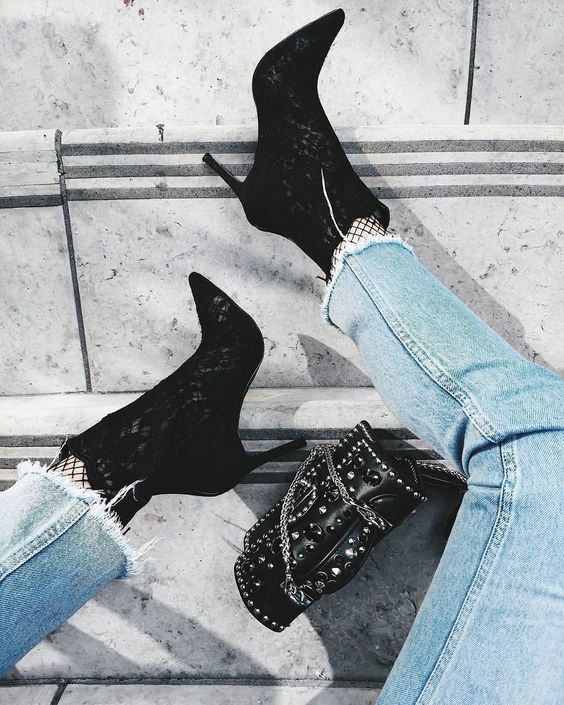 Because skinny jeans are a classic and we always wear them. 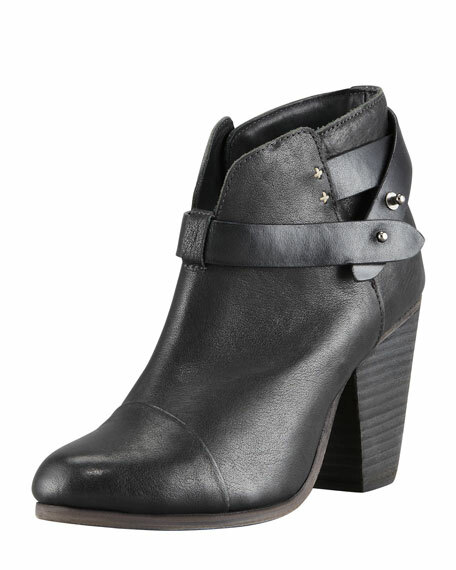 So, what better way to rock a hot look then with ankle boots. 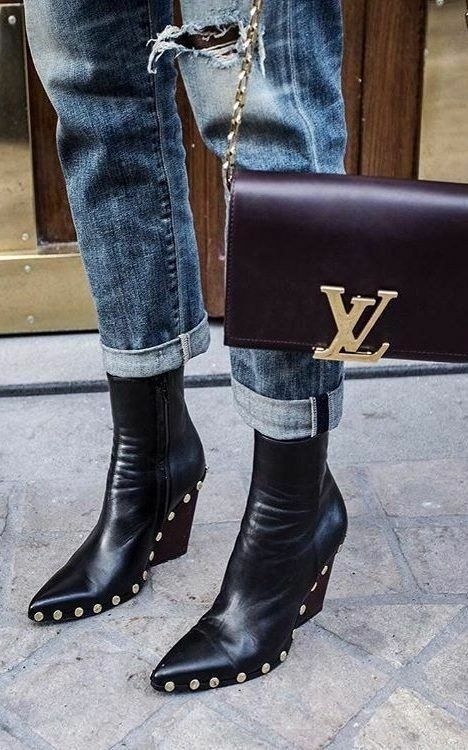 They are the exact formula you need to work your style into a frenzy. 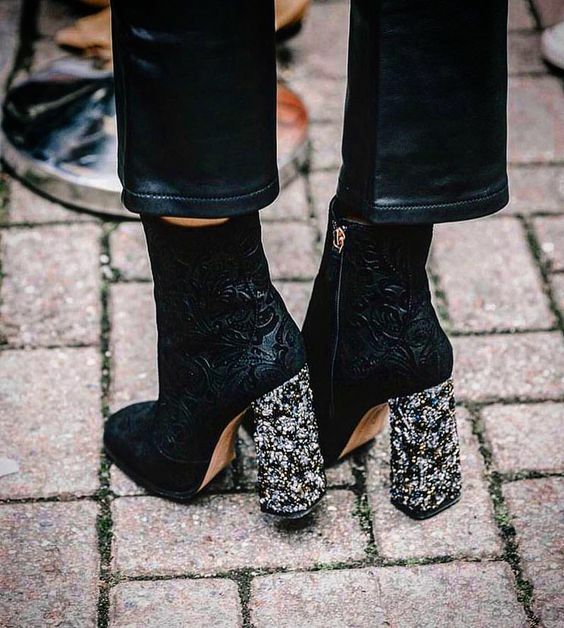 Check out these gorgeous boots below that make us all excited for fall to come raining in. 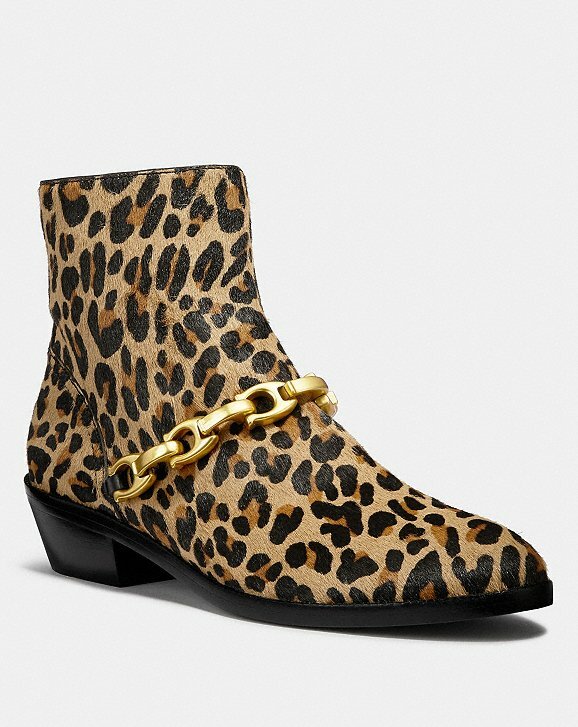 What do you think of ankle boots for the new season?